Blog Could Your Teen Be Addicted to a Screen? Could Your Teen Be Addicted to a Screen? It’s a hotly debated topic in the mental health field-Is screen addiction really a thing? While it is not yet an official diagnosis in the DSM-V, research points towards a reality we must contend with. 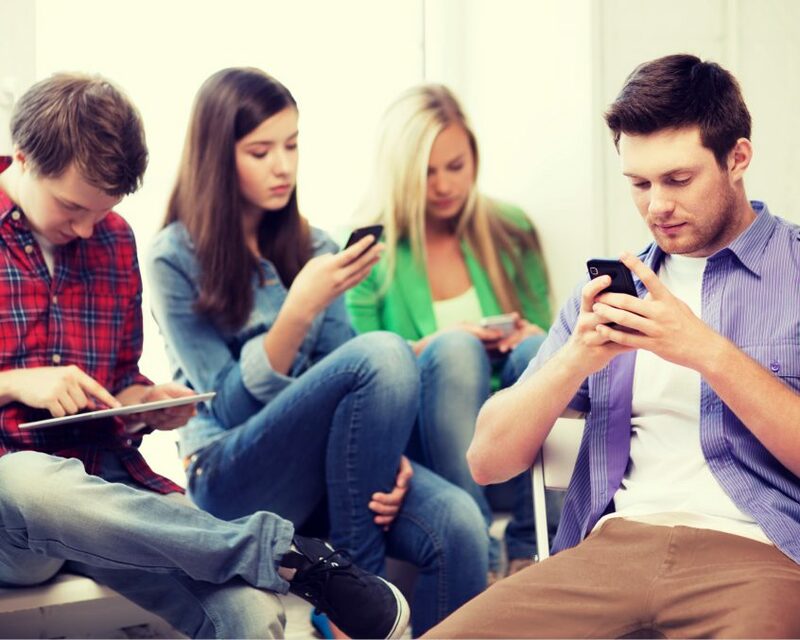 Technology is affecting the daily functioning of many teens and adults alike. 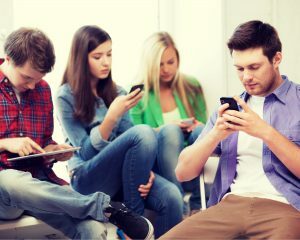 It is perhaps difficult to recognize in our teens because as a culture we have become so attached to our devices. Most children are even expected to have computer access to complete their homework so technology sheltering, can seem like a never-ending battle. Research is beginning to explore the negative effects on the brain. But it is undeniable: teens with screen addiction are also likely to battle increased anxiety and depression, distractibility, and even decreased social functioning. At times, the relationship a teen has with his or her device can even create an extreme impact in daily functioning. Red flags may include not getting up to use the restroom, failure to be able to complete tasks due to device distraction, or decreased sleep due to gaming or social media use. If you are noticing such signs in your teen don’t be quick to normalize these behaviors. Yes, our society has gone all-tech, but healthy limits may need to be enforced to help prevent technology addiction. Be sure to model healthy use of technology at home and identify no-phone times so that your teen can have a break from screens. Talk with your teens about appropriate phone use and be sure to have a way to monitor your teens technology access as needed. If you become concerned that your teen is addicted to technology and you are struggling to pull him or her away from screens, contact Therapeutic Partners for more help.